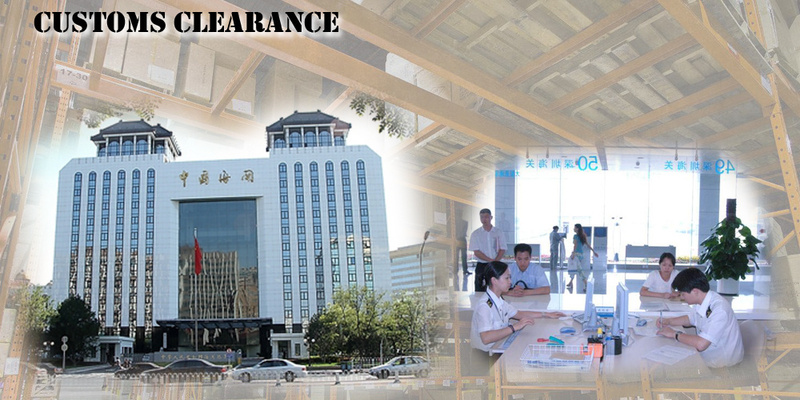 Â Â Â A freight forwarder, managing air, sea, express freight and customs clearance.We can provide air shipping service from China to all over the world,especially to America,Europe,Australia, Middle East ,Red sea,Asia and South America. 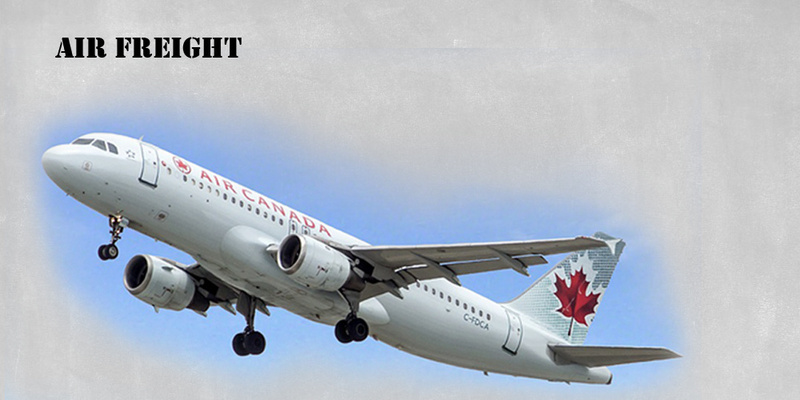 We can provide competitive sea/air freight service and rates to you. 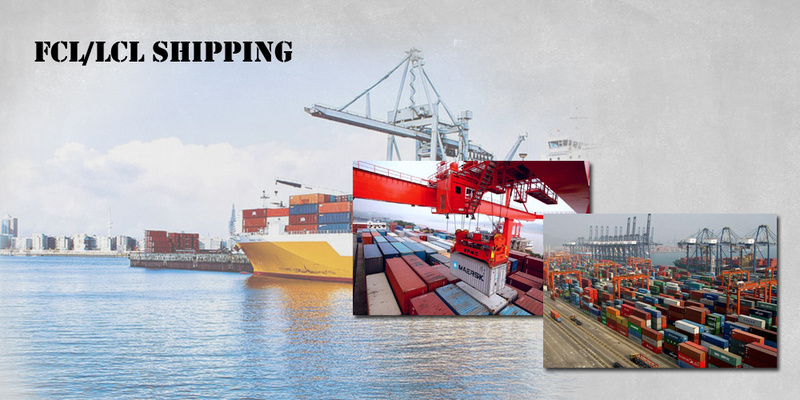 Â Â Â We have completed the construction of shipping routes from the whole country to the global FBA warehouse, and have good cooperation with the global TOP10 shipowners. 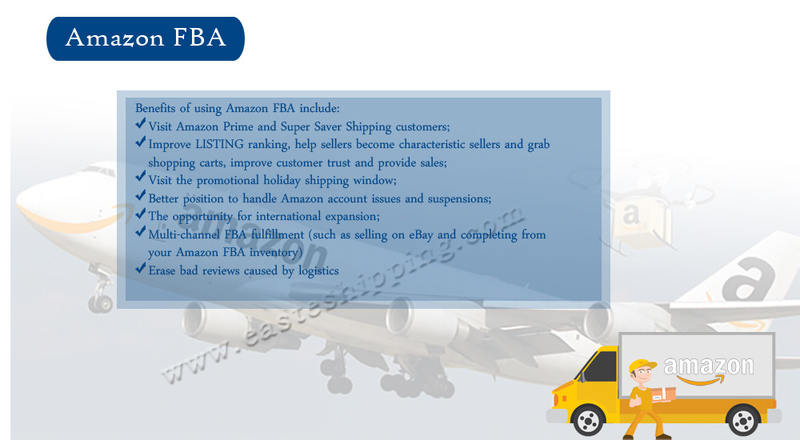 All major ports in the country can provide shipping FCL and LCL export services, local delivery methods are flexible and diversified, and the operation team is familiar with the booking and warehousing process of amazon warehouse. 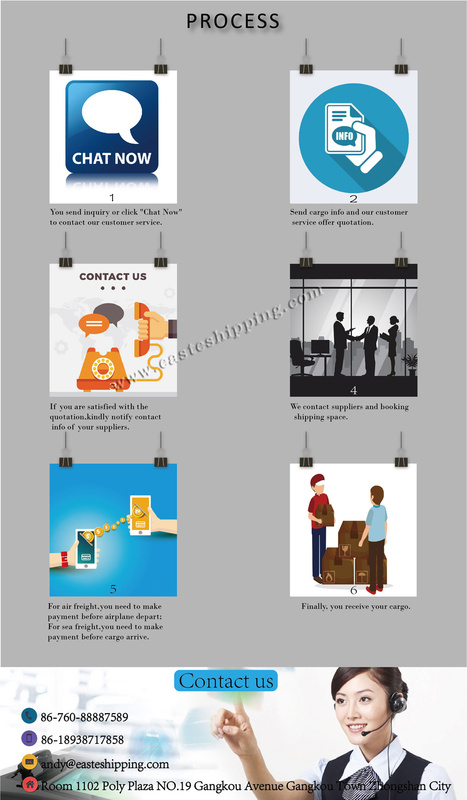 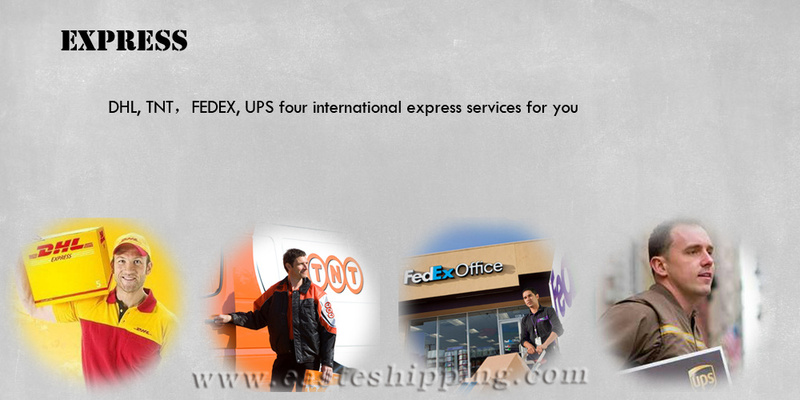 We always offer you the efficient and professional services.easte-shipping will be your best choice.